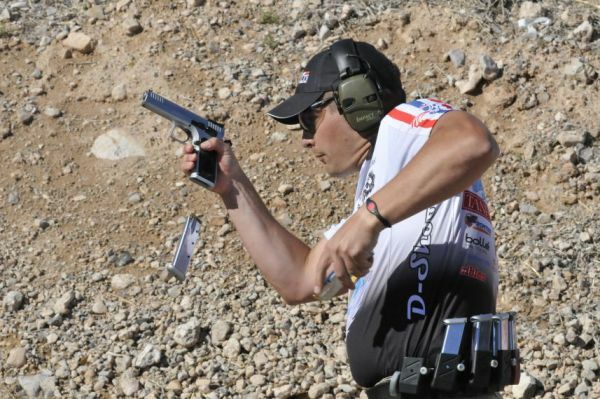 So... Nils Jonason wins USPSA Limited and L10 Nationals, then give 'em "what for" at US IPSC Nationals this past weekend! In Production, World Champion Eric Grauffel beat out US Champion Ben Stoeger by 10%. JJ Racaza finished 3rd at 83%.